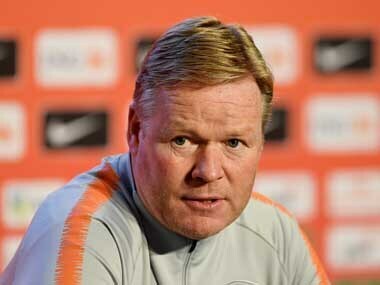 Netherlands captain Virgil van Dijk said it was a fantastic feeling to finish top of Group One ahead of European powerhouses France and Germany. The Netherlands have qualification for the Nations League semi-finals in their sights after beating France 2-0 on Friday to hand Didier Deschamps' side their first defeat since winning the World Cup. 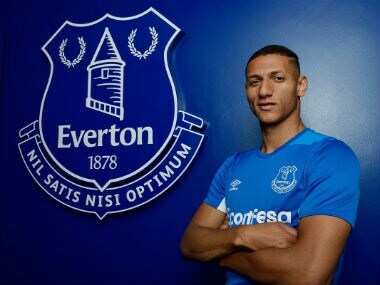 Everton will trim their squad ahead of next season to facilitate the arrival of “top quality” players who can help them qualify for Europe, the Premier League club’s manager Sam Allardyce has said. 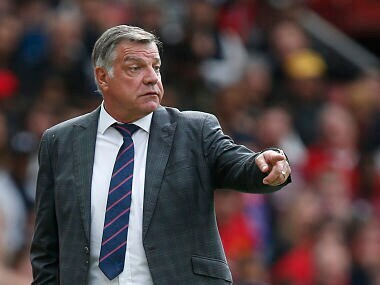 Everton boss Sam Allardyce said a survey sent to supporters asking them to rate his performance from zero to 10 was “a marketing slip-up” and he has received an apology from club chairman Bill Kenwright.